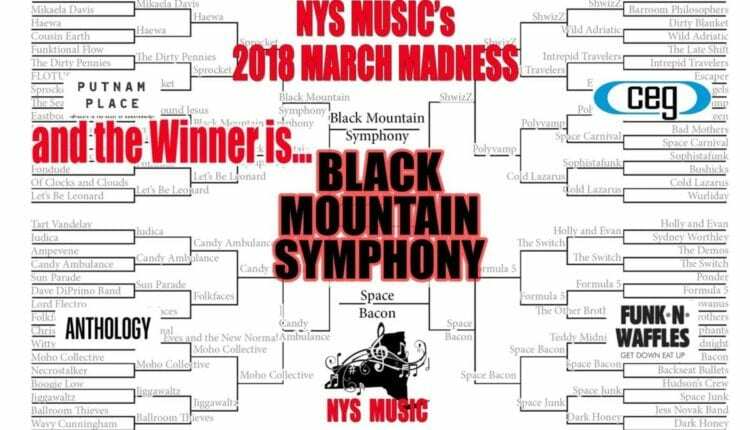 And your NYS Music March Madness 2018 winner is…..
With a new album due out in June, Black Mountain Symphony mixes up their upbeat bluegrass and adjust their set for a full energy show each time. “As we write new songs and new covers to plug in, we fill gaps in our set where the momentum could be going even longer, so we write new songs that fill that gap. What we’ve found that fans who are getting into the dancin’ stuff they also dig the slow stuff,” Burgess shared with NYS Music. 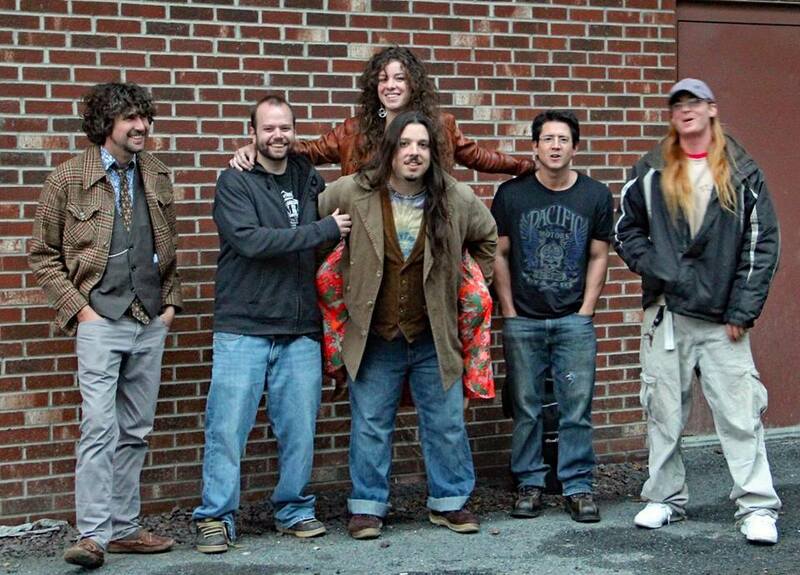 Upcoming shows include April 6 The Colony in Woodstock, April 7 at The Strand in Glens Falls, April 13 at The Hollow in Albany supporting Floodwood, and May 18 Flyday Music Festival in East Durham, NY. 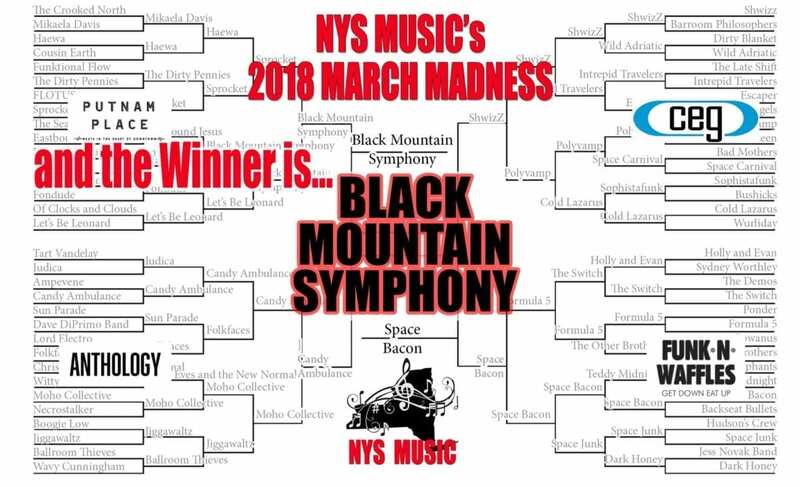 Thank you to all the bands who took part in NYS Music March Madness 2018, as well as our sponsors, Putnam Place, Anthology Live, CEG Presents and Funk n Waffles.